FIND the GIGANTIC SECTIONAL you’ve been looking for! ( It does come smaller.) and SAVE, SAVE, SAVE! 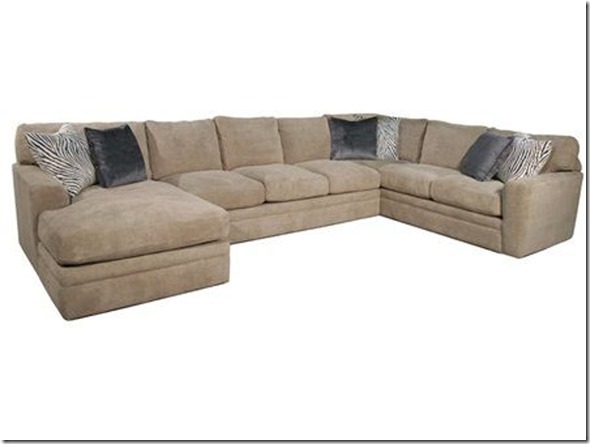 We can’t believe the GREAT PRICES we are able to give our customer’s on this sectional. 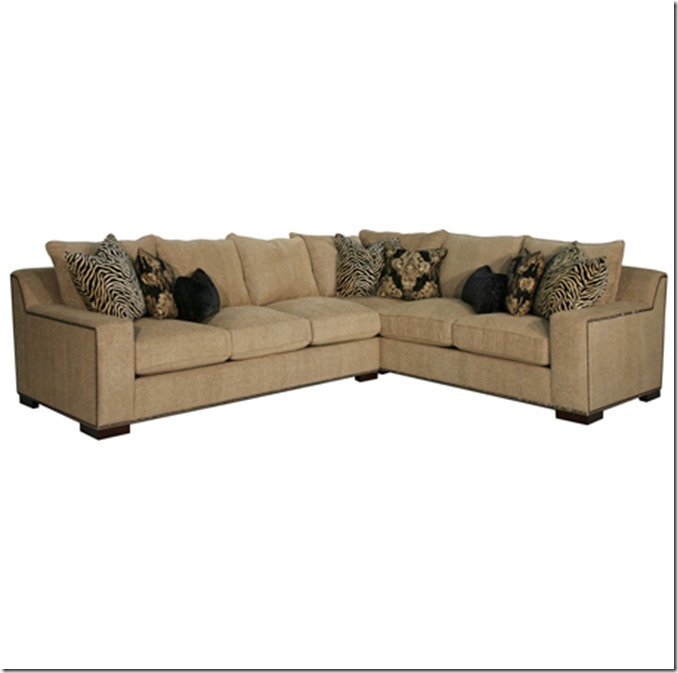 AND, it has feather down blend backs, seats, & toss pillows. CHOOSE from DURABLE, LONG LASTING, fabrics. Reverse the way it goes. Make it smaller, or larger. Want a sleeper? This is the SOFTEST fabric and durable and easily cleaned. 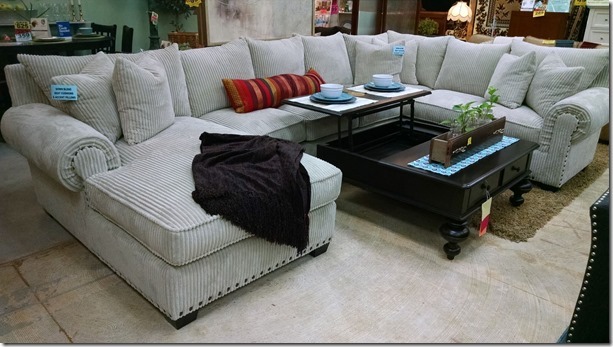 The seats and toss pillows have feather down blend so you want to just dive in and roll around until you find the most comfy spot to relax. Other sizes and MORE DURABLE FABRICS available. And just look at the THEODORE SECTIONAL with the nail head trim across the bottom and on the side of the arms.. This one also comes in many different configurations and a chaise can be added. MANY, VERY DURABLE FABRICS. SHOP AROUND, WE HAVE THE BEST PRICES so YOU can SAVE a lot of MONEY!!!! !